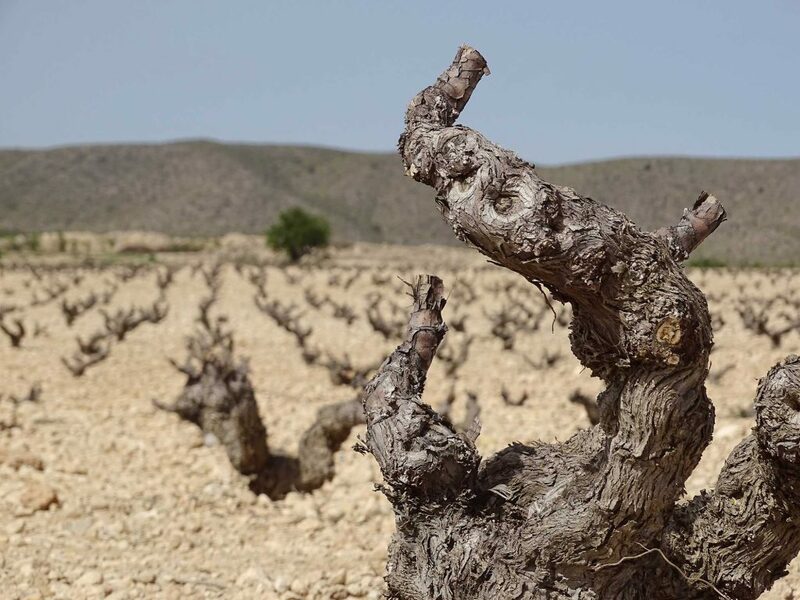 As a point of interest, the grapes used to make the wine from Paraje Las Chozas grow on 35 to 50 year-old ungrafted vines, yet it is the most modern-style wine in the Bruma del Estrecho de Marín wine range. 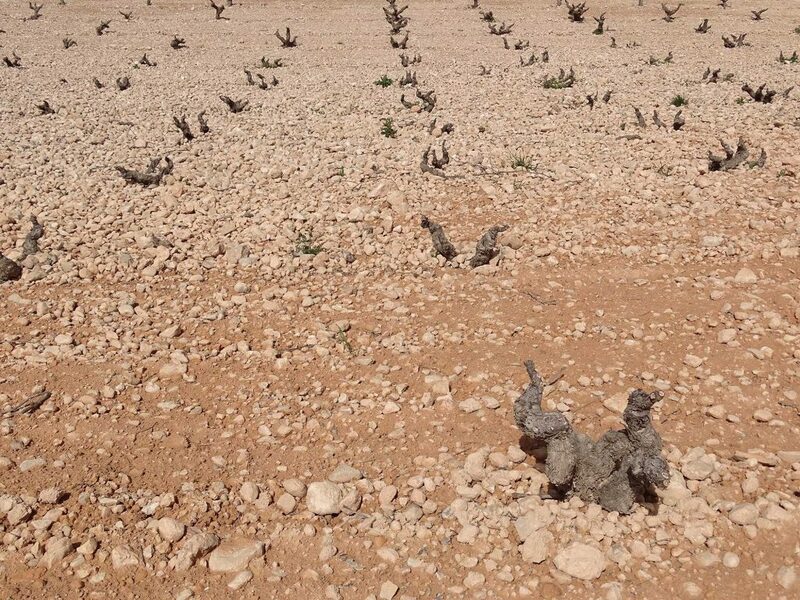 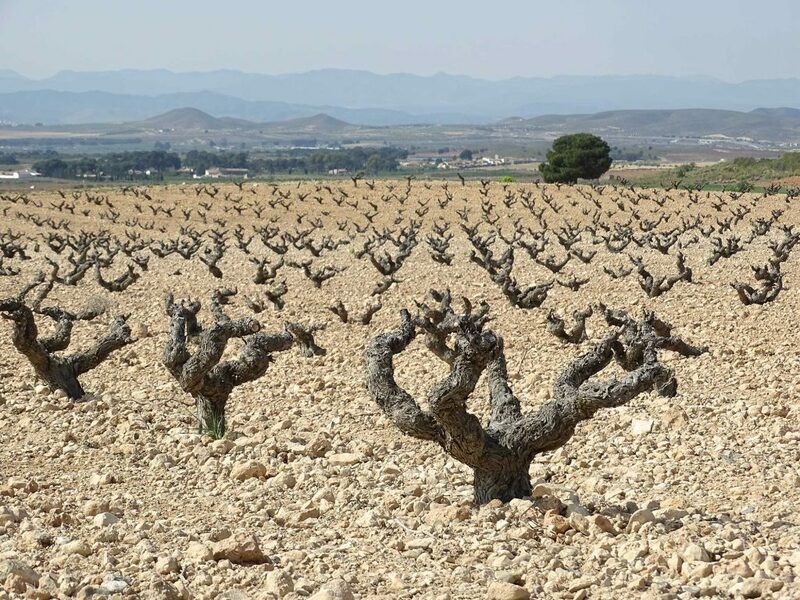 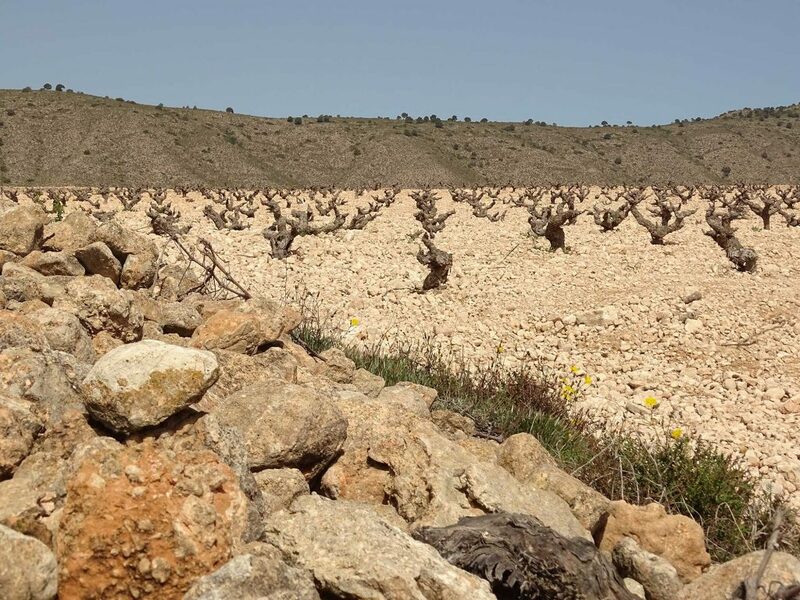 The vineyards are planted in the north of DO Jumilla, in an area called Tobarra. 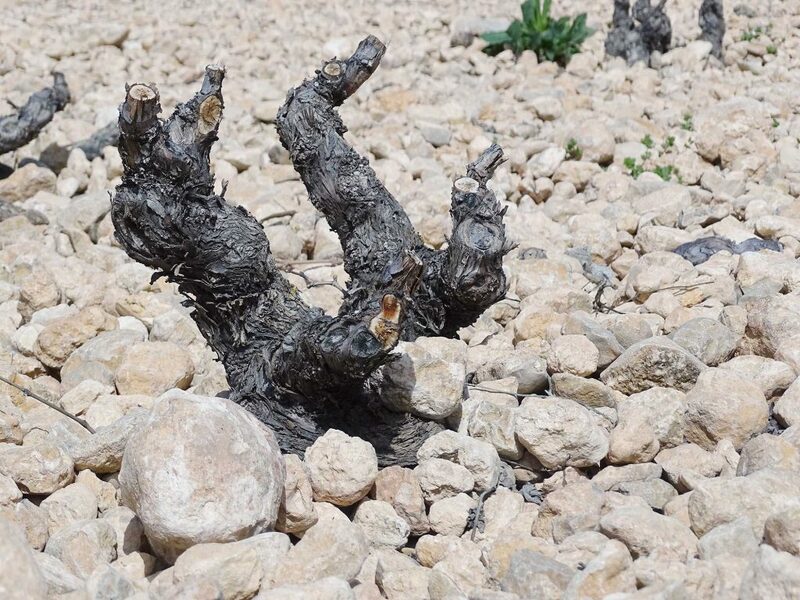 The fresh soils with wide-ranging temperatures give rise to well-structured wines with smooth tannins. 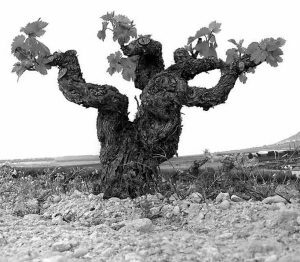 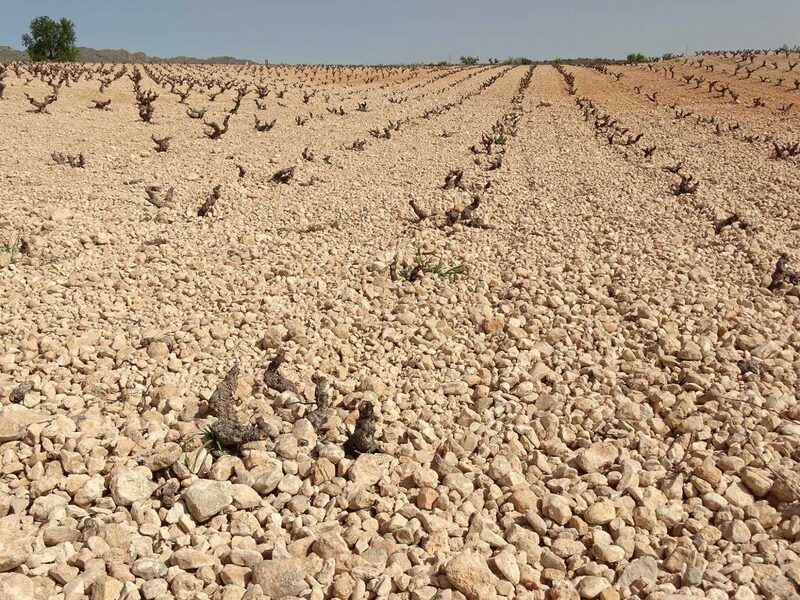 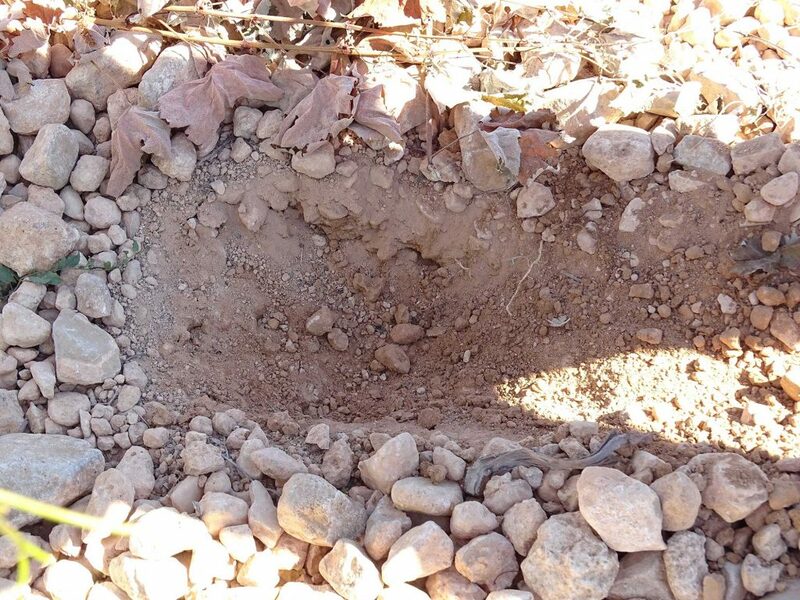 The peculiarity of the soils in these vineyards is that there are areas that are very rocky, chalky and strewn with stones, while other areas boast are sandier, which affords the wine fresh, elegance nuances.